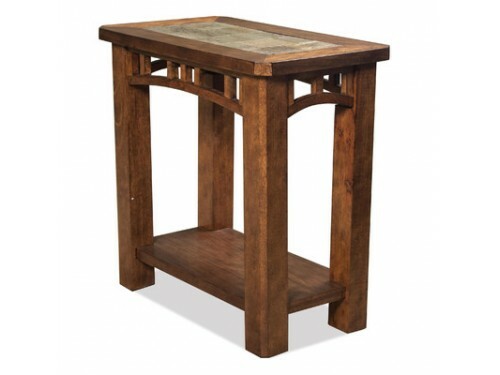 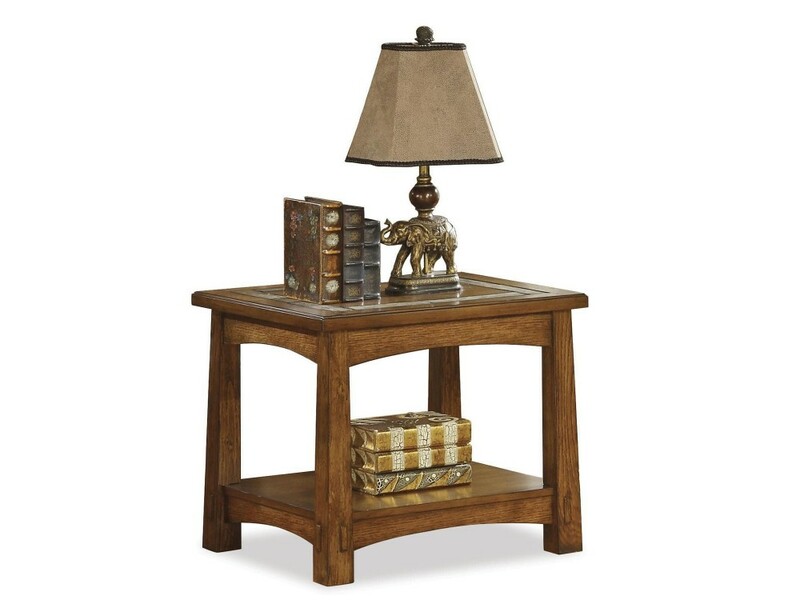 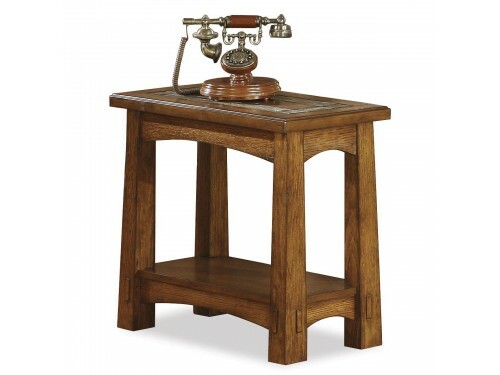 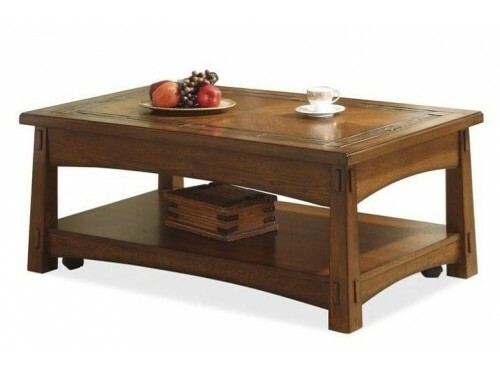 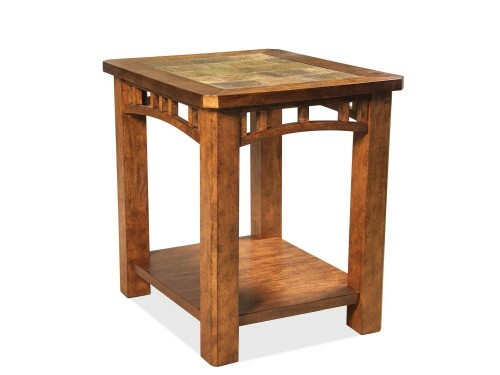 This side table is part of the Craftsman Home Collection by Riverside Furniture. 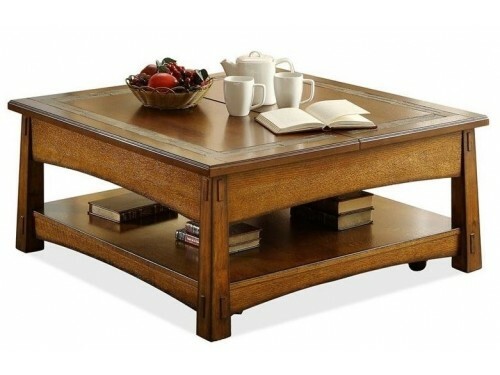 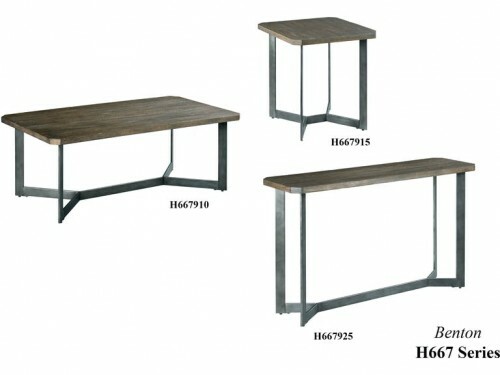 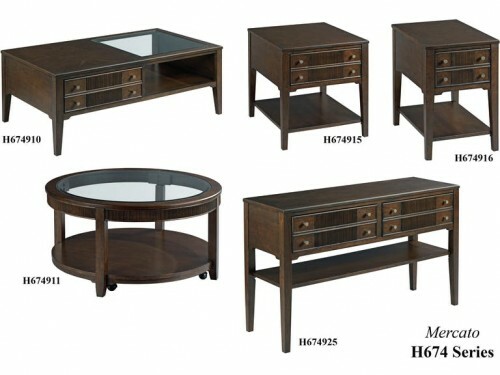 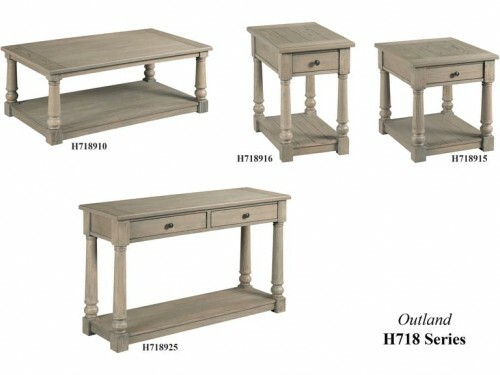 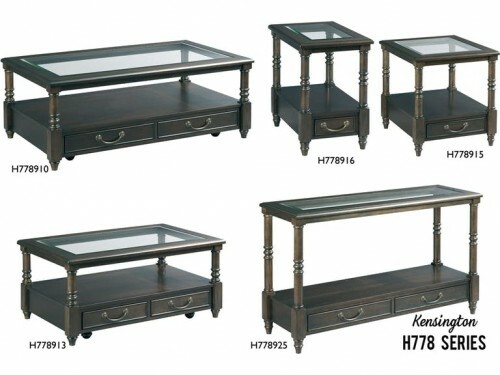 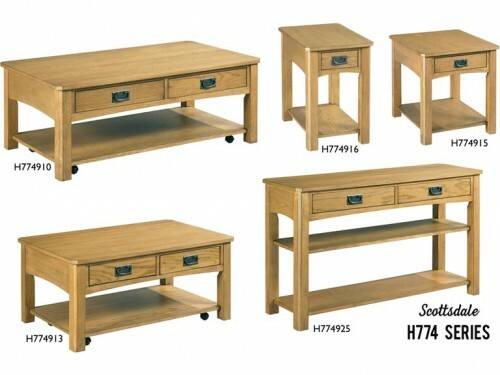 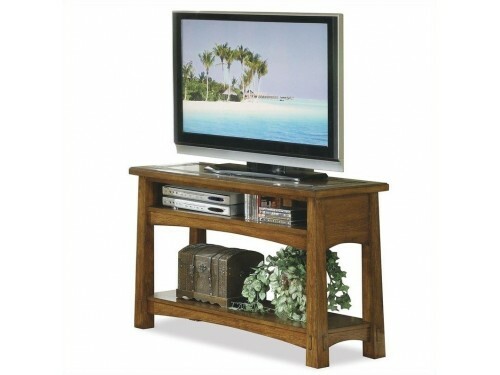 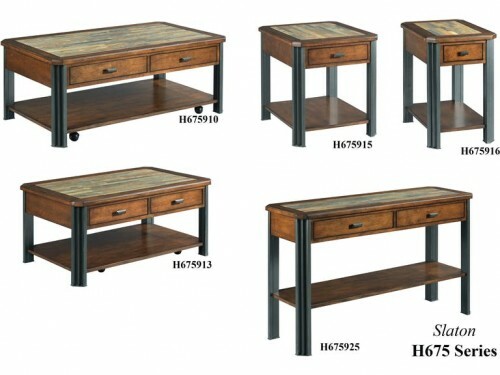 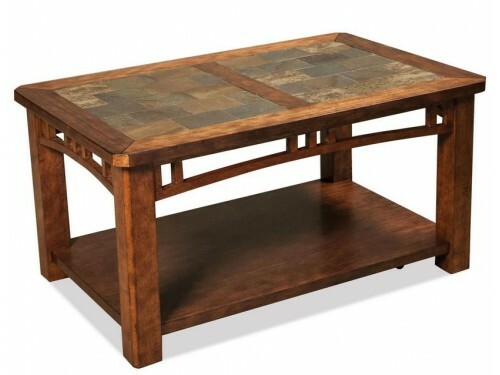 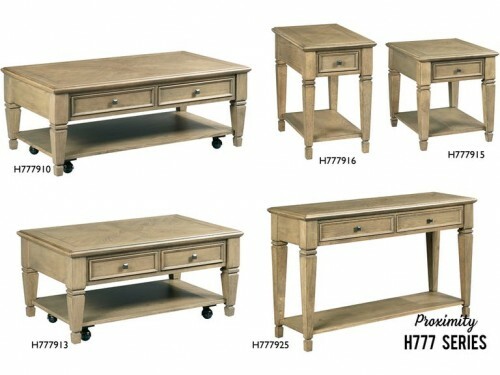 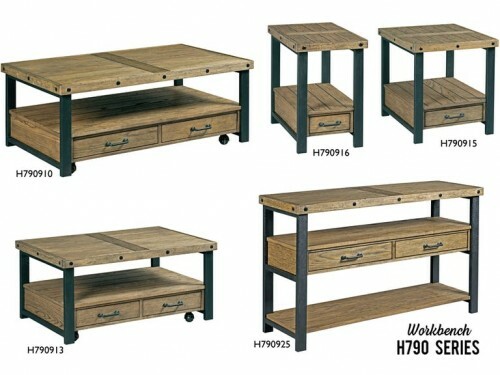 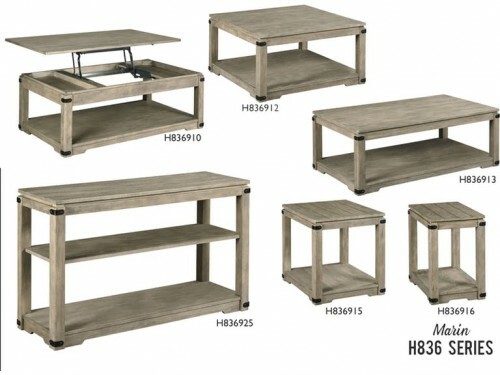 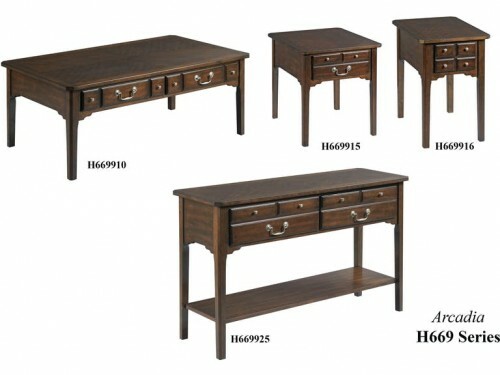 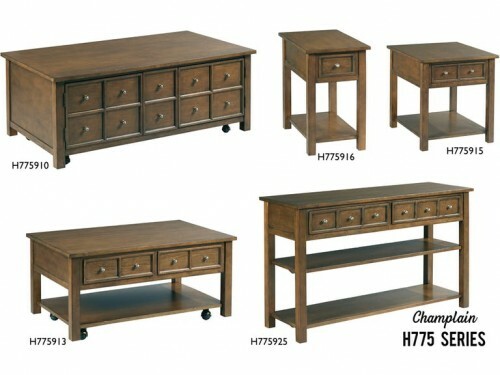 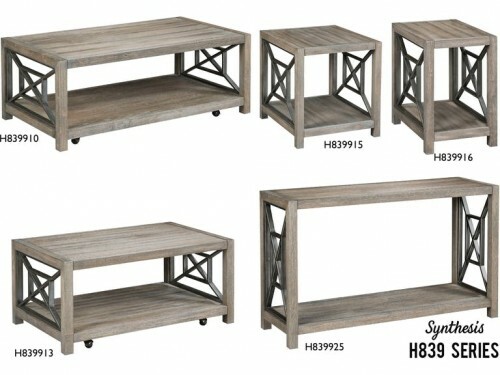 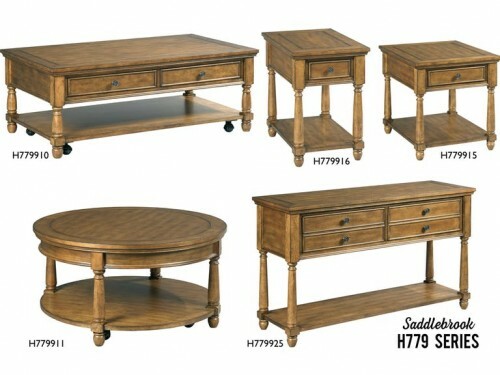 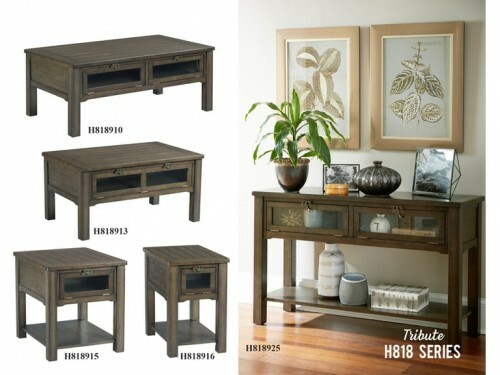 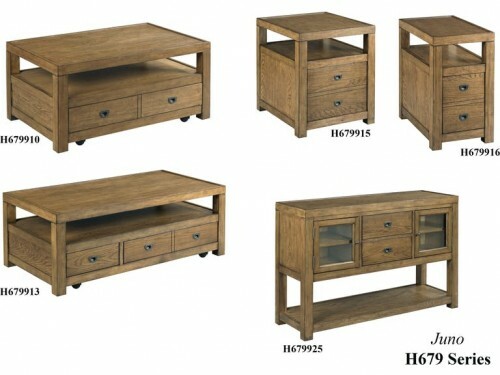 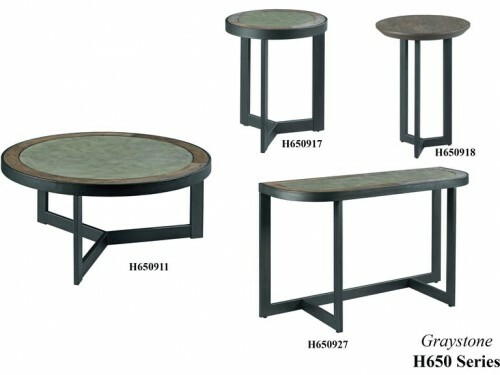 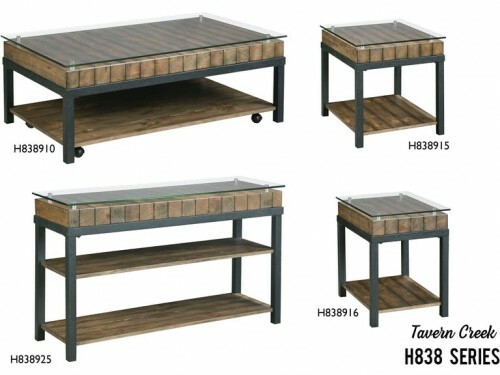 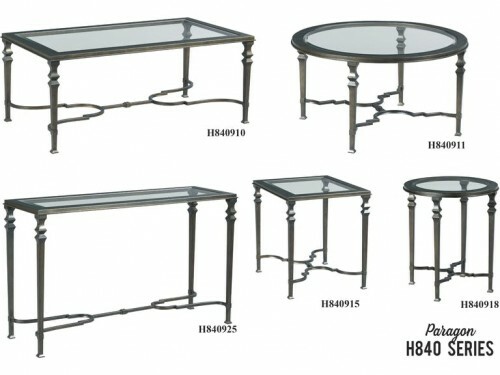 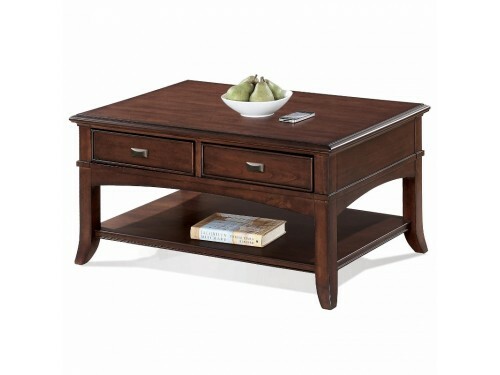 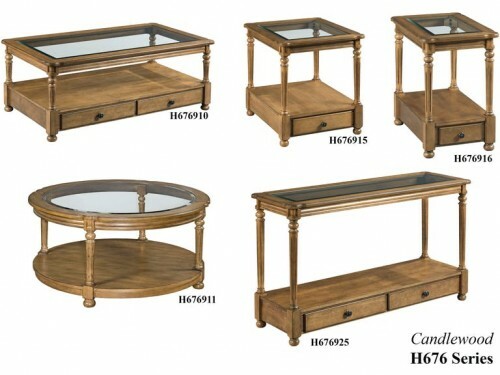 The table is constructed of hardwood solids with Oak veneers has an American Oak finish. 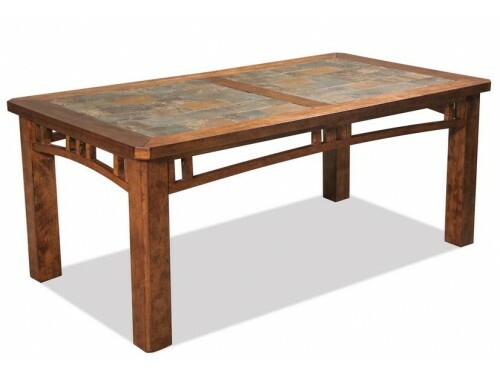 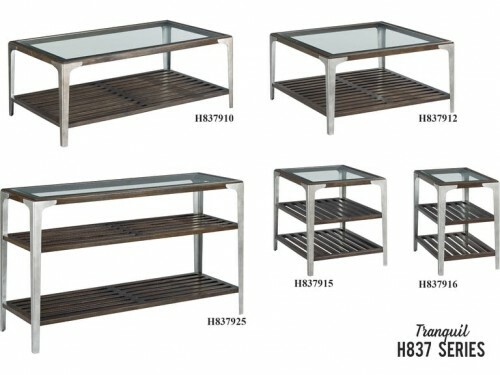 The table features a fixed bottom shelf with a framed top with a slate tile border and a reverse diamond veneer panel insert. 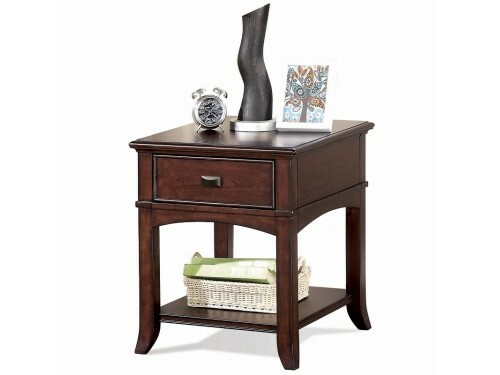 Dimensions: 24.00"W X 28.00"D X 24.00"H.